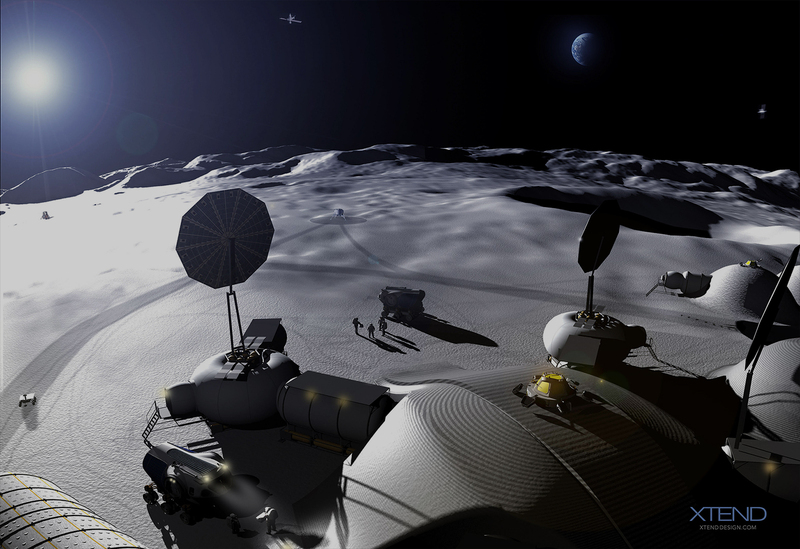 The concept of a "Moon Village" is the ensemble of all efforts from private, governmental and others, aiming to explore and use the moon in a sustainable manner. It is not a literal village on the moon, it is not an “International Space Station on the moon” and it is not a single science facility. 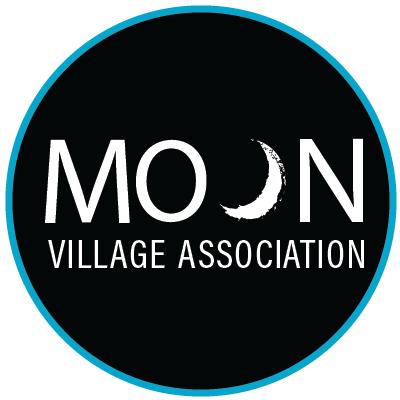 The Moon Village Association is open to students, individuals and institutional members. 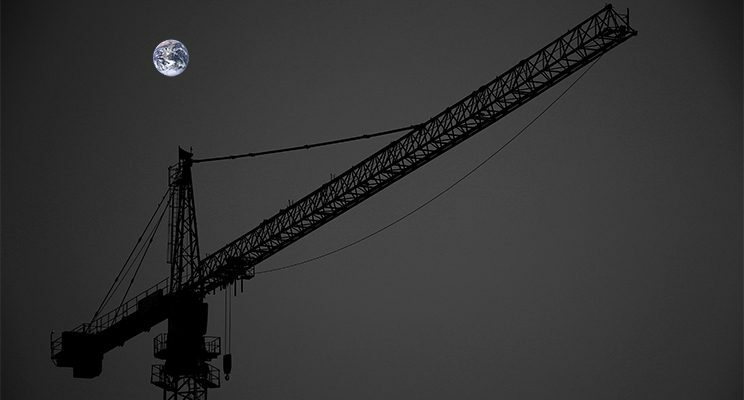 Read more about what the Moon Village aims to achieve.